The machine has three modes of operation: manual, semi automatic and fully automatic. Safety system: electric, mechanical and interlocking safety devices are adopted to make the operation and maintenance safe and reliable. Bending die locking: low energy consumption, large clamping force, stable central locking and stable operation. 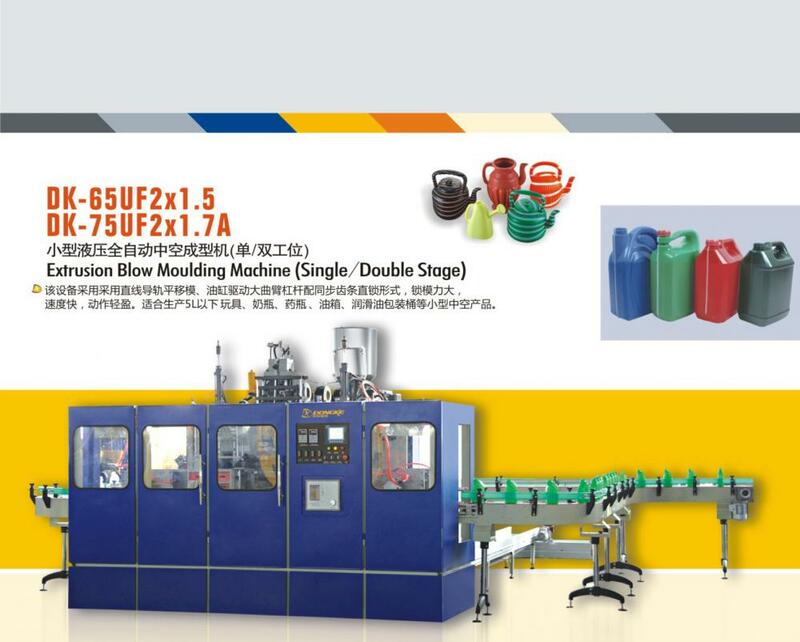 Machine operating manual including Hydraulic, Pneumatic, Assembly drawing, Cooling water. Principle: bi-direction synchronous clamping device with double axis. Type of die head: Double lays head of accumulator. Nitride treatment barrel and screw. Cooling by 5 cooling fans. Raw material hopper with a window. Blow system mounted on linear guide under the mold. All pipes for cooling water made of rubber material. Separate Water Cooling Chiller circuit for Mold, Blow pin, Extruder feeding zone, Oil cooling. 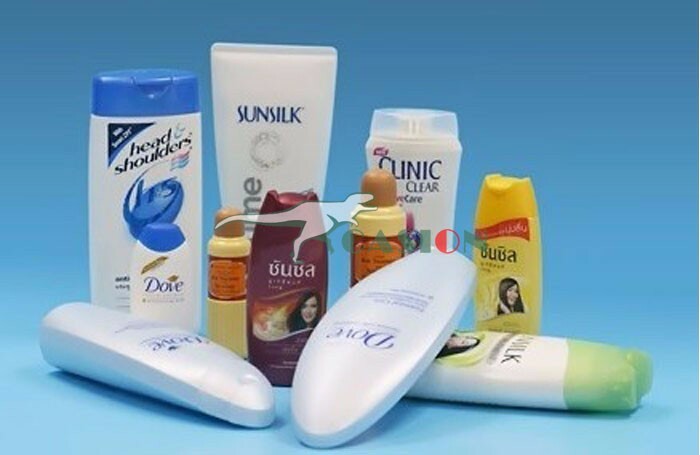 Looking for ideal Machine for Producing Plastic Barrel Manufacturer & supplier ? We have a wide selection at great prices to help you get creative. 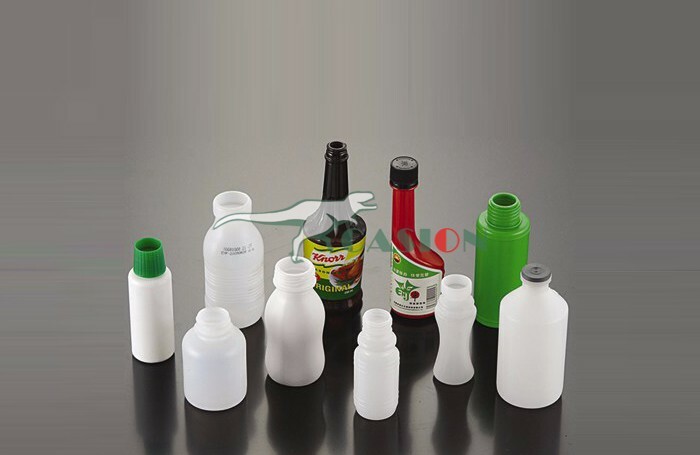 All the Bottles Injection Blow Molding Machine are quality guaranteed. 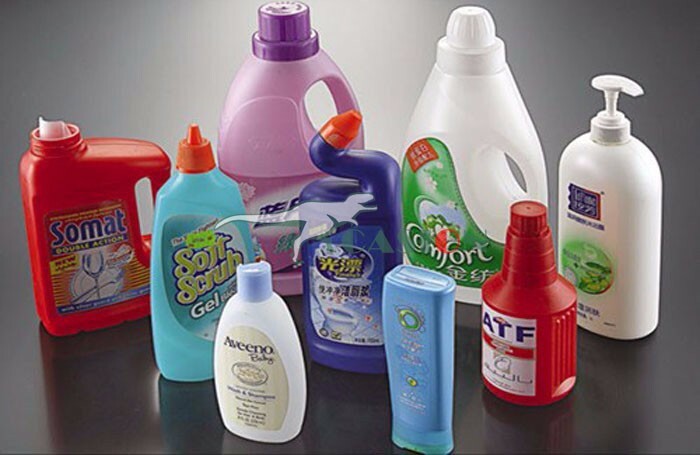 We are China Origin Factory of Pe Bottle Blow Molding Machine. If you have any question, please feel free to contact us.